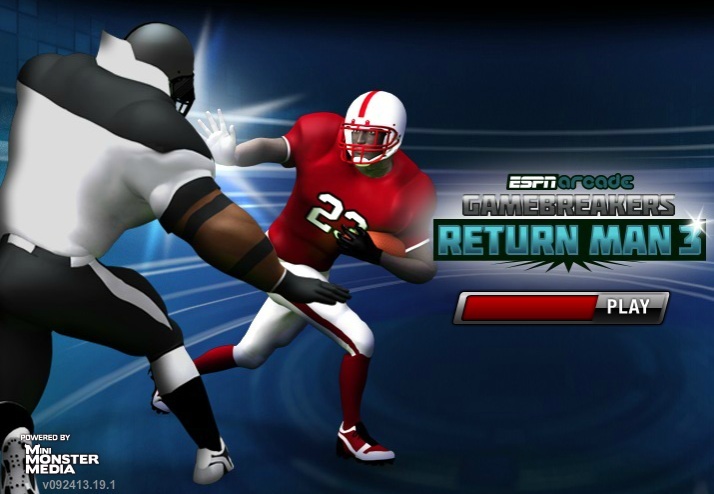 After the immense response received by online gamers, the ESPN Arcade has released another sequel to the Return Man series. The Return Man 3 is a bit different than the previous versions as it has a powerful enemy force. So, you need to be cautious while playing the game. Play well, and you end up earning Special Moves and extra Possessions! The controls of the game are pretty comfortable and simple to use. 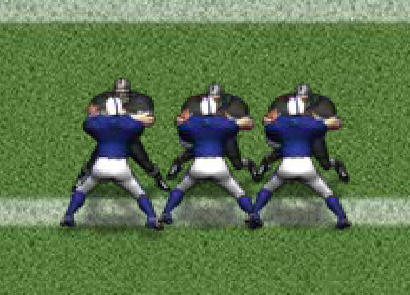 You need to use the ‘I’ key to Run Forward, the ‘J’ key to Run Left, the ‘K’ key to Run Down, and the ‘L’ key to Run Right. If you don’t want to use the mouse, you can make use of the Space Bar to shift from one screen to the other. You can also change these controls in the Settings menu. Strive to reach the yellow circle on time to get the ball. 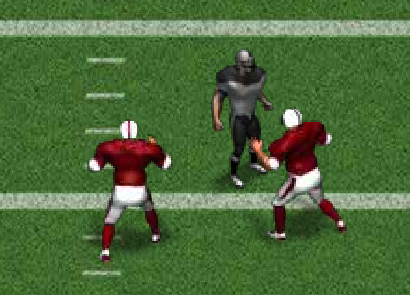 Try to block the Defenders by unlocking your Blockers and get to the end zone. Each Blocker has better skills and defense expertise, so choose them with care. 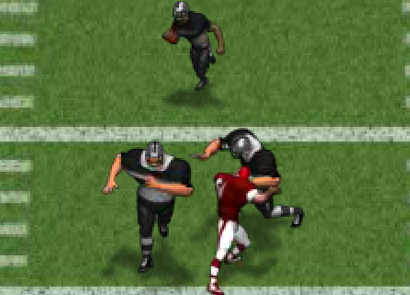 Similar to the previous Return Man games, you will lose a possession if you do not reach the end zone and earn one when you complete a level. High speed and bonus points can be earned by running over the lightning bolts. 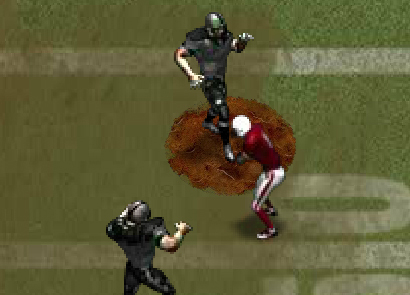 To stop your game avatar from slipping on the ice, snow, or mud you need to run over cleats. 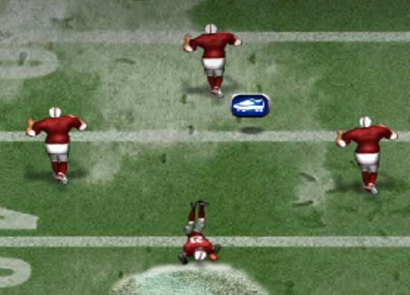 The Lightning bolts and cleats will provide you with additional points too. 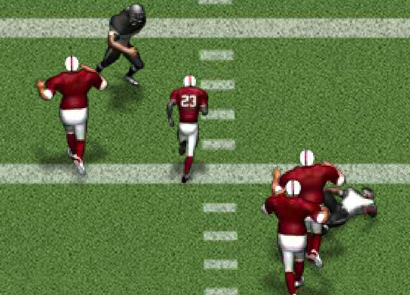 Some Defenders might strip your ball so you need to act quickly by running over the ball and continue running. After crossing Level 8 you can select the Special Moves as per your preference. 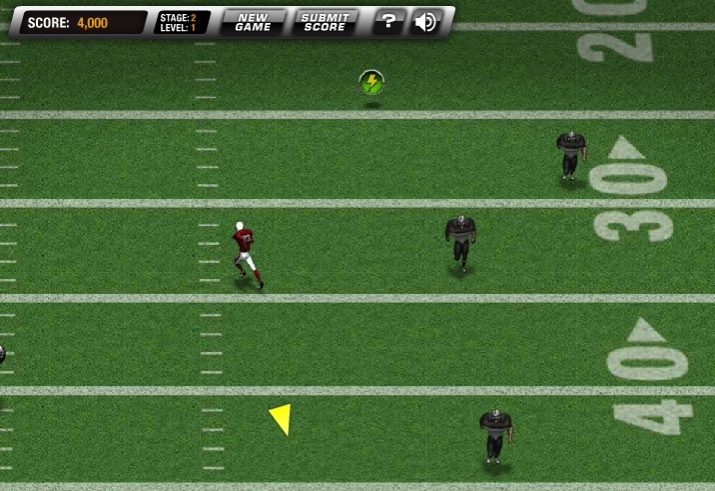 Endeavor to enhance your speed and reach quickly to the end zone so that you earn more scores. Select your moves accurately as the fewer moves you use, the more points you get. Try to complete the entire level without running out of possessions, as this will enable you to earn high scores. 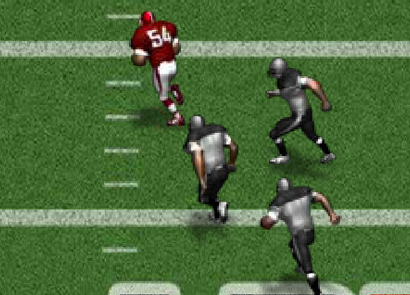 The Return Man 3 is a complex yet motivating Football game. Use the aforesaid tips and you will be able to save yourself and reach new levels quickly. These levels will enable you to earn more points and leave your friends behind in this amazing online game. One thing is for sure; the Return Man 3 game is going to keep you hooked to your screens for the entire day. So, beware!